To encounter Christ in prayer, to serve him in the poor with love – that is the life of a Little Sister of the Poor and the source of our joy! 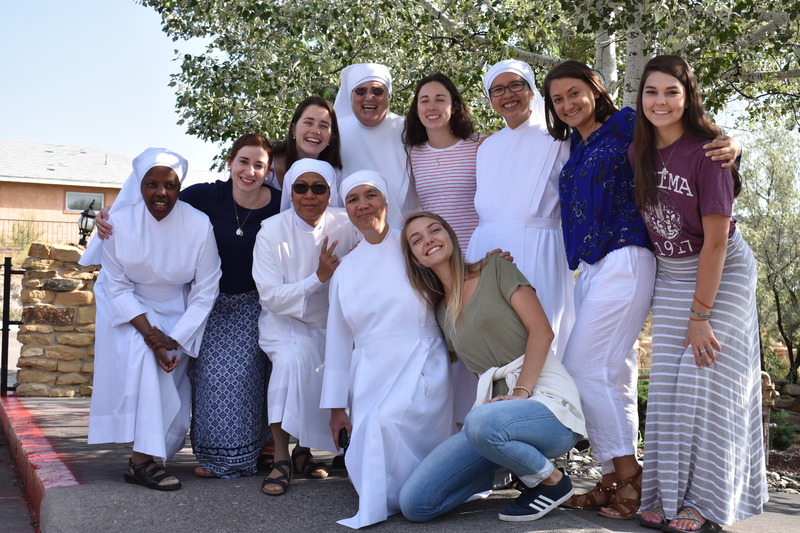 If God has gifted you with a love for the poor and a desire to know him more deeply, he may be offering you the precious gift of a vocation to consecrated life. We’d be happy to talk to you and accompany you in your discernment. With the canonization of our foundress and the ever increasing population of older persons, our vocation is more relevant than ever. 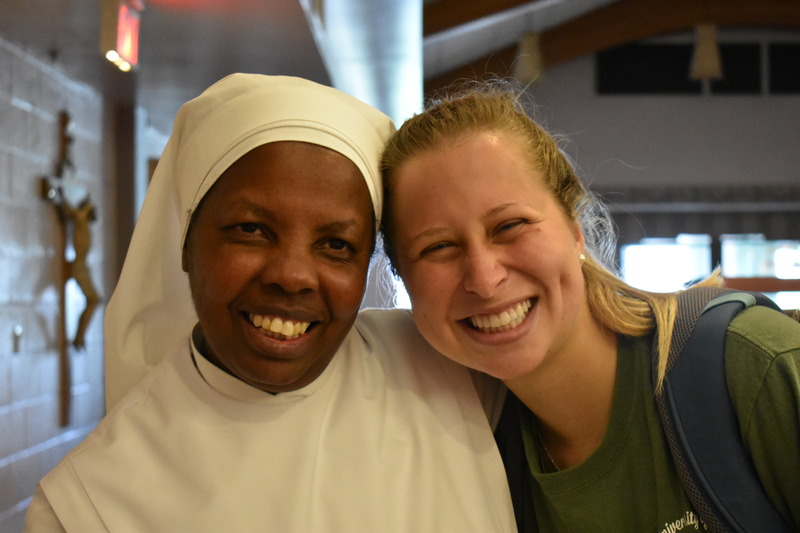 Saint Jeanne Jugan often said, "What happiness for us, to be a Little Sister of the Poor!" We feel the same way today and we’re eager to share our joy with you. 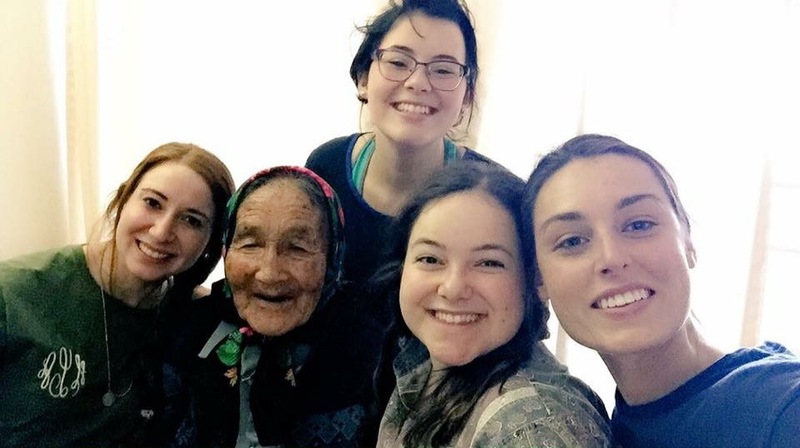 Check out our national website "becoming a Little Sister of the Poor" to read more about our consecrated life and our mission of hospitality to the elderly poor. Arrange to visit us for Mass, or another moment of prayer, and a tour of our Home in Gallup. Arrange with Mother to volunteer some of your time with the elderly in our Home. We are able to arrange overnight and long-term accommodations for you at our Home.